We could tell our story that way too, because two dudes did spend a long time in various basement-like spaces designing tech. But this template doesn’t reveal the much richer truth of the origins of this project. Revealing that richer truth also aligns with the structure of the project and technology itself, so we think it’s worth devoting more space to it here, rather than just including a short, “sound-bite”-like section. Here’s a different metaphor for an origin story: pretend that you, dear reader, are an explorer who has come, for the first time, to the banks of an unknown river. Naturally you might head upstream to learn about the headwaters, to see where the river comes from and what kinds of waters feed it. What will you find? 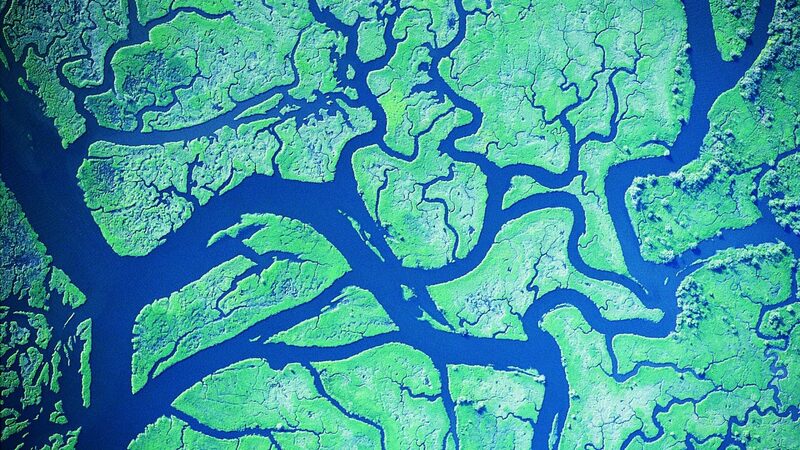 Always you will come to tributaries, where smaller rivers join together into a larger flow. In only in the rarest occasions will you come to a place where the river seems to flow fully formed from a lake or a massive spring. We like to think or our origin story as this confluence of flows, where each person who has joined the team is one of those streams and affects the overall river. In truth it has no single origin: which rivulet on which mountain is the “source” of any river? And which stream is the most real, or important? It all depends on the story you tell as you explore up the river, or how you recount your own journey down. We like to think that this way of approaching an origin story is more in line with the agent-centric and bio-memetic approach of our technology. A year before the financial crisis of 2008 and the subsequent rise of Bitcoin and other cryptocurrency projects, many of the Holo team began dreaming, some together as part of the MetaCurrency Project and some separately. In both the work and lives of these people, the dreams drove deep explorations into new modes of coordinating and new tools to increase our capacity to affect and be affected by one another. In 2018 we proudly break the dam, bringing to bear a concerted groundswell from our robust team of communicators, programmers, strategists, and artists. The Holo project was created to bring the benefits of distributed apps to anyone with a web browser. Casting light on the abyssal zones of our computational culture, we aim to redistribute the wealth and health made possible by our mounting interconnectivity. 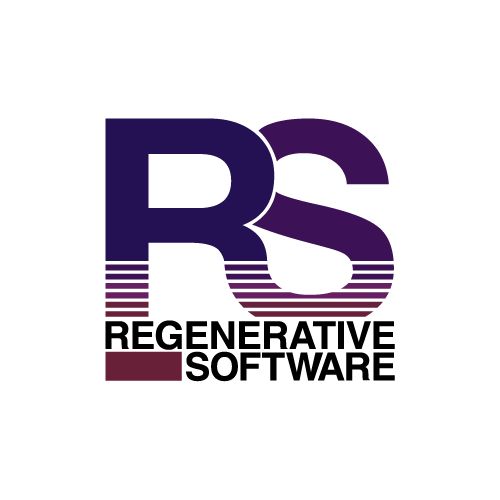 Holo is pleased to announce a formal agreement with Regenerative Software, LLC who will be our US partner supporting software development, marketing and community development.